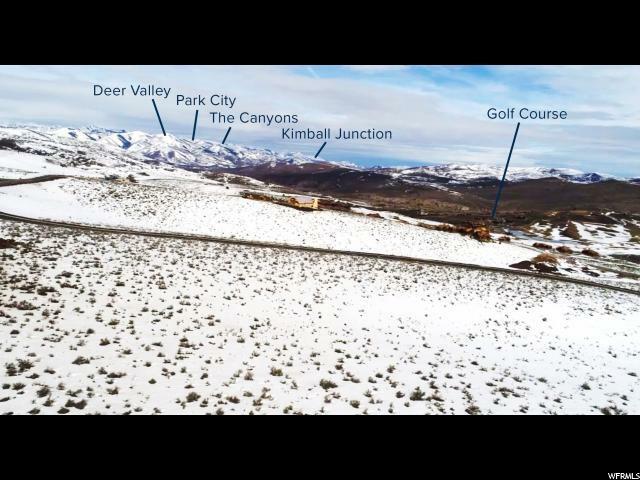 This site is perched up on a knoll overlooking the neighboring sites with 360 degree panoramic views of Deer Valley ski runs, the Rees Jones designed golf course and the Unita National Forest. 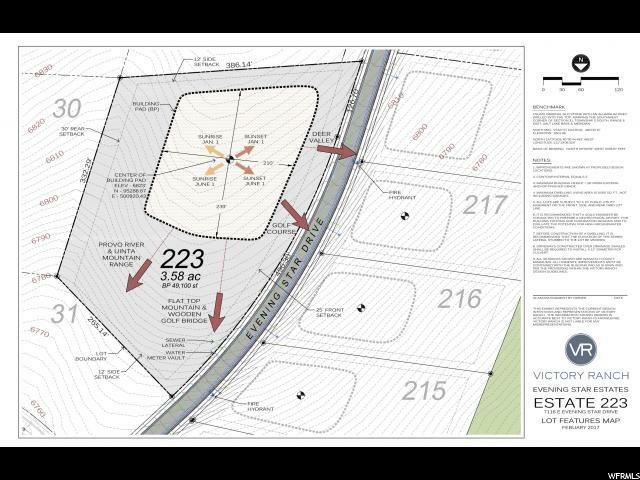 This homesite is on the larger end of the spectrum for lots at Victory Ranch. At 3.58 acres, it has an unusually large building pad that encompasses 49,000 square feet of the lot. 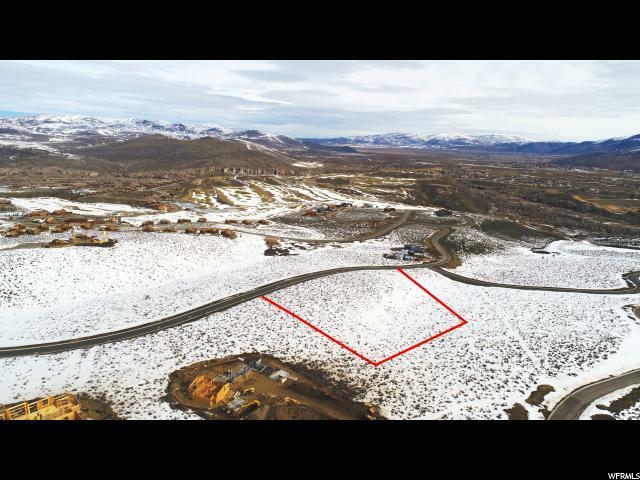 This is one of the best lots at Victory Ranch. The amenities at Victory Ranch are unparalleled and makes it truly an end destination. 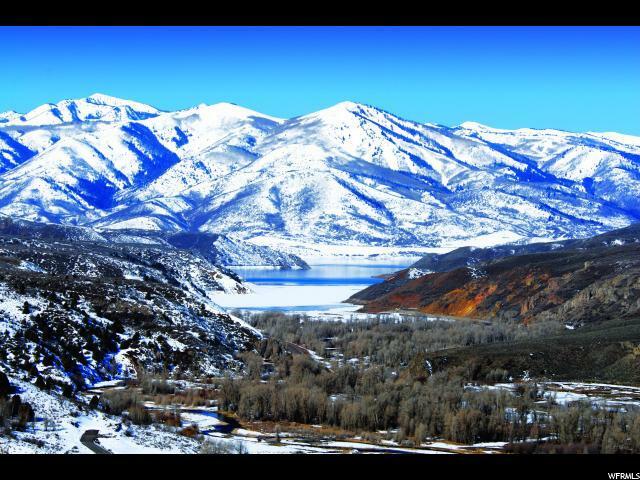 Listing provided courtesy of Windermere Real Estate-Utah (Park City Branch). Information deemed reliable but not guaranteed accurate. Buyer to verify all information. © 2019 Wasatch Front Regional Multiple Listing Service, Inc., All Rights Reserved. Listing information © 2019 Park City Board of Realtors®. The information provided is for consumers' personal, non-commercial use and may not be used for any purpose other than to identify prospective properties consumers may be interested in purchasing. All properties are subject to prior sale or withdrawal. All information provided is deemed reliable but is not guaranteed accurate, and should be independently verified. Data Last Updated 2019-04-26T00:05:13.34.